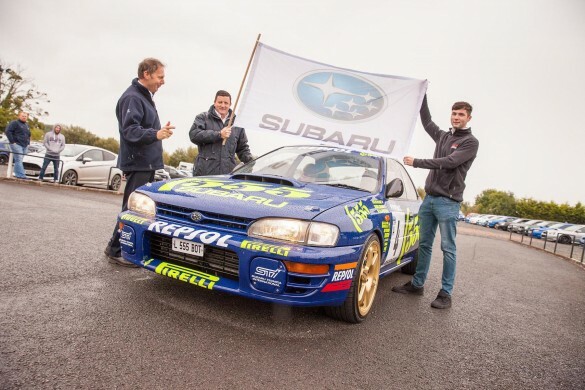 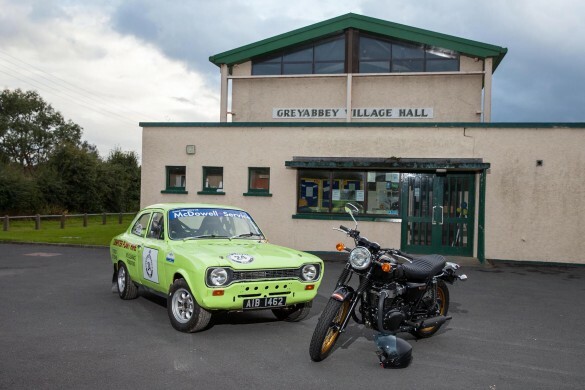 Returning for its second year, this laid back, family event will remain at its original venue of Greyabbey Village Hall as the sleepy village on Strangford Lough will yet again be awoken to the sounds of classic vehicles. 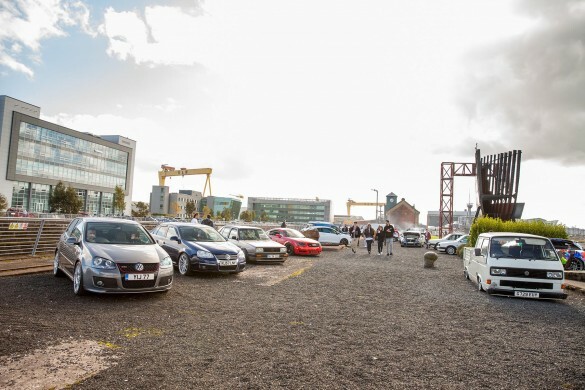 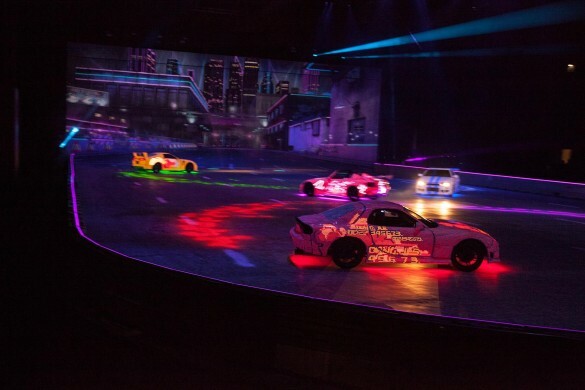 Belfast’s Titanic Quarter and the Titanic Exhibition Centre within to be precise, came alive yesterday (August 13) for Northern Ireland’s newest automotive event – BUILT. 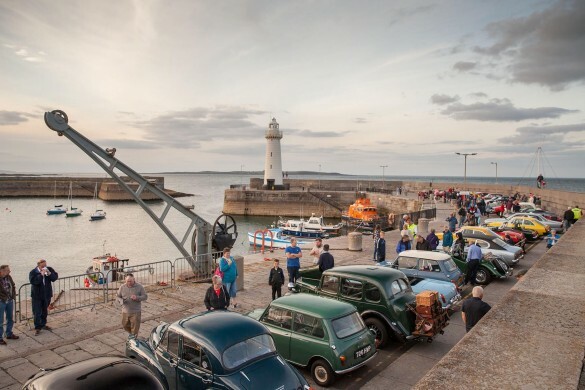 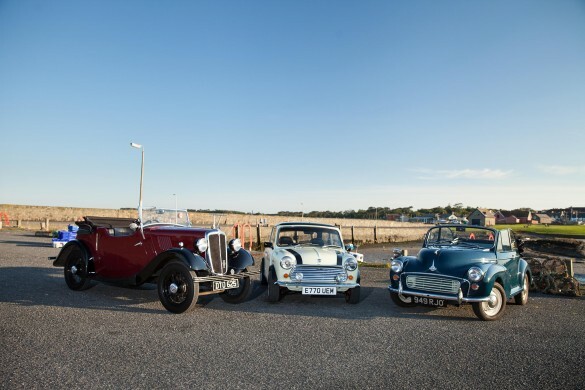 As part of the annual Donaghadee Summer Festival which runs for just over two weeks in August, showcasing the best of the historic town and what is has to offer, the Morris Minor Owners Club and MG Owners Club come together for a relaxed meet-up. 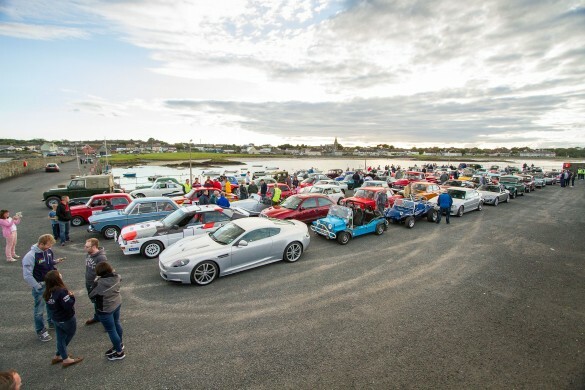 On the night of Friday 4th August, the village of Carrowdore will come alive to the sights and sounds of classic cars and cars of special interest raising funds for ‘CLIC Sargent NI – Cancer support for the young’ in the process. 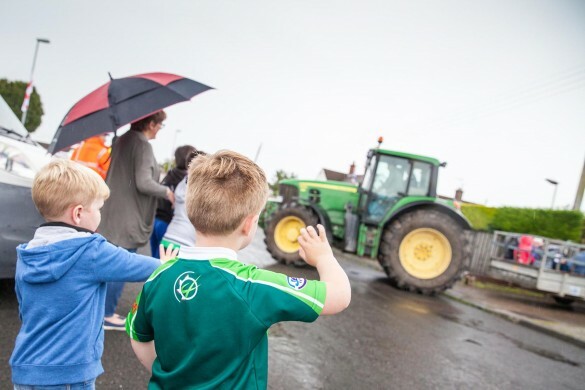 Those living in rural parts of the country will be no stranger to a Tractor Run – this I can be certain of – for the rest of the population however I hope to enlighten you to a laid back tradition that brings the rural community together, usually in the name of charity. 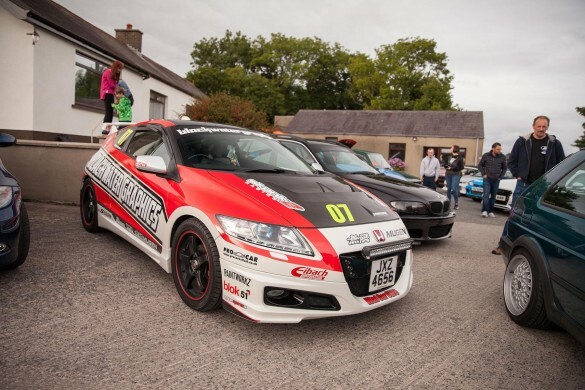 Blackwater Graphics are this year celebrating a decade in business and as such, owner Andrew Johnston, hosted a birthday BBQ and summer meet at his premises on the outskirts of Comber, Co. Down on Friday evening (21st July).